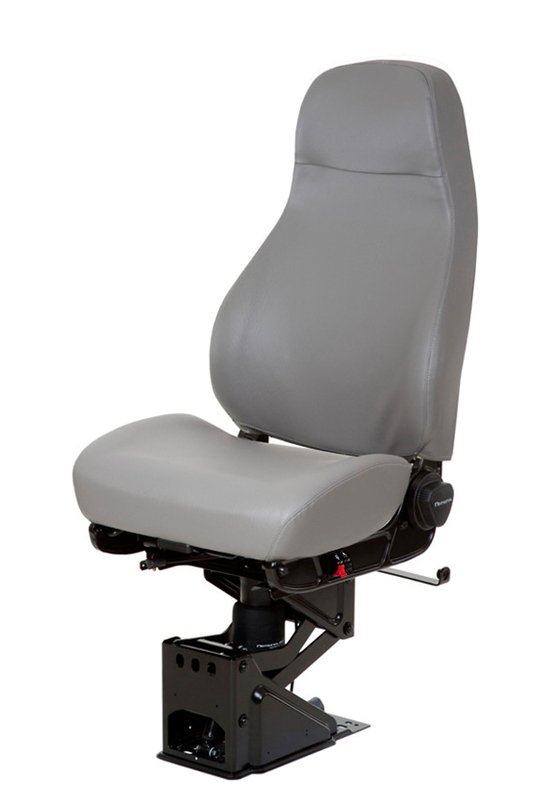 The Ensign series truck seat offers true comfort and durability in an affordable seat design. Built utilizing the same platform as our top selling truck seat, the Ensign offer most of the same features to provide a simpler, yet still effectively comfortable seat. Core features include and ergonomically designed seat foam with cushion extension and the ultra-durable 95 seat suspension with 6" of vertical travel. Air lumbar has also now been made standard on all Ensign seats as well as a new Vinyl and Mordura seat cover option.